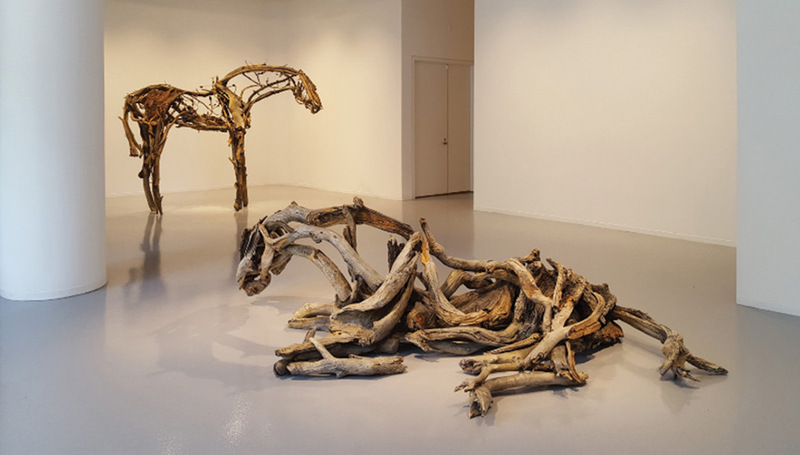 Zolla/Lieberman Gallery was founded in 1976 and remains one of the longest-tenured contemporary art galleries in Chicago. Today, William Lieberman continues the gallery’s legacy by offering high-quality contemporary artworks by artists of varied genre and medium. Z/L caters to collectors of all kinds, from emerging to established, as well as industry professionals. Annual participant in EXPO CHICAGO and Art Miami. To read more about Zolla/Lieberman Gallery's history, click here. Eric Lebofsky - Do You Still Talk To Eric? Chicago and Indianapolis - What’s the Connection?